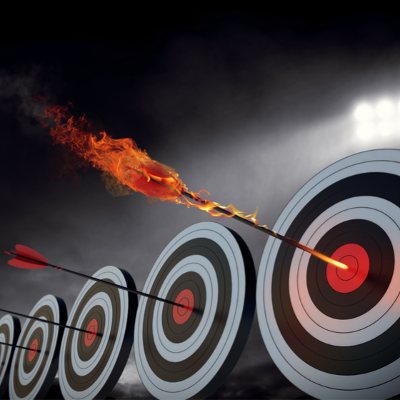 Are You Missing Your Target? Marketing is incredibly important for your business’ success, but only if your marketing is reaching your target audience. How do you do this? You need to relate to your clients and potential clients. It’s like when you’re looking for a new sitter for your child, you don’t pick the first person you talk to and your clients aren’t going to just pick you because they see you first. You’re going to interview and talk to the potential sitters and see which seems like the best fit for your child - who likes to go outside and play, who knows CPR and actually gets along with your child. The same thing goes for your clients and potential clients - they want to make sure you value the same things they do and that you care about them.